All your hair & beauty needs. 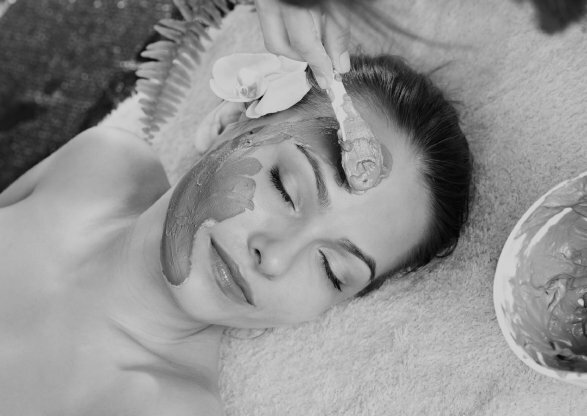 we have all the services you’ll need. Attention and precision for all your hairdressing, skincare, waxing and beyond. 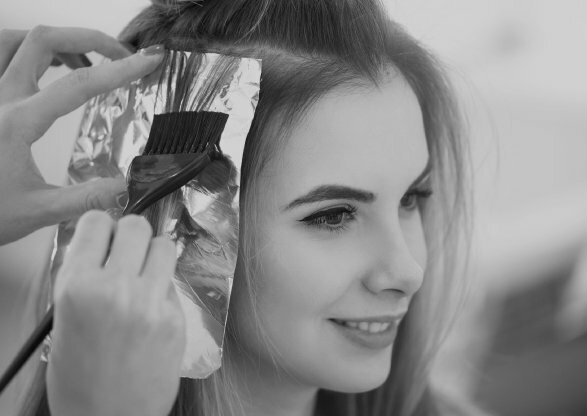 Our hairdressers and beauty therapists understand here at SAHB how precious your time is and that is why we decided to create a salon where you can have all your beauty needs done together – we combined the best of hair, beauty and makeup to create something truly special. 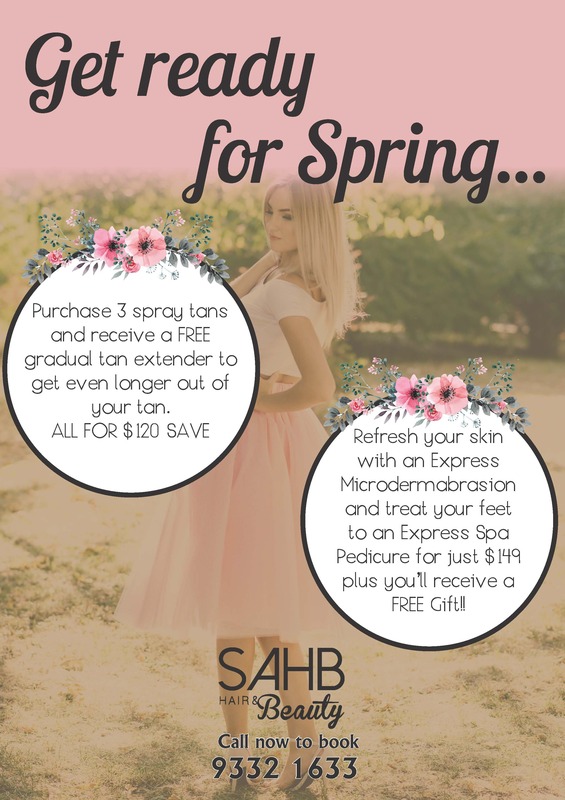 Take a little ‘me’ time and let us treat you to the SAHB Experience soon! “Love the salon, love the girls and love the professionalism. All the girls take care of you, always making sure you have a drink. The work you all do is amazing, I have never walked away feeling iffy about my hair. “Kelsey and Tayla did such an amazing job on my hair I can’t thank them enough! They knew just what to do to make my hair feel and look beautiful, making me confident to go out and enjoy my night. Such fantastic, friendly girls and so talented at what they do!